Here I am again, talking about two of my favorite vehicles. Seems I just can’t get away from how awesome the new Jeep® Cherokee is…and the Ram 1500, well, that just goes without saying. But then, both of them had to go and win MotorWeek’s Driver’s Choice Award and it seems it doesn’t really go without saying. The staff at MotorWeek has the privilege of driving a lot of vehicles as they review each one, and they base their decision on the three P’s of what is most important to every-day consumers—Price, Practicality and Performance. And, of course, they also have to take into consideration fuel efficiency. The vehicles are broken out into 13 lifestyle categories, for judging. 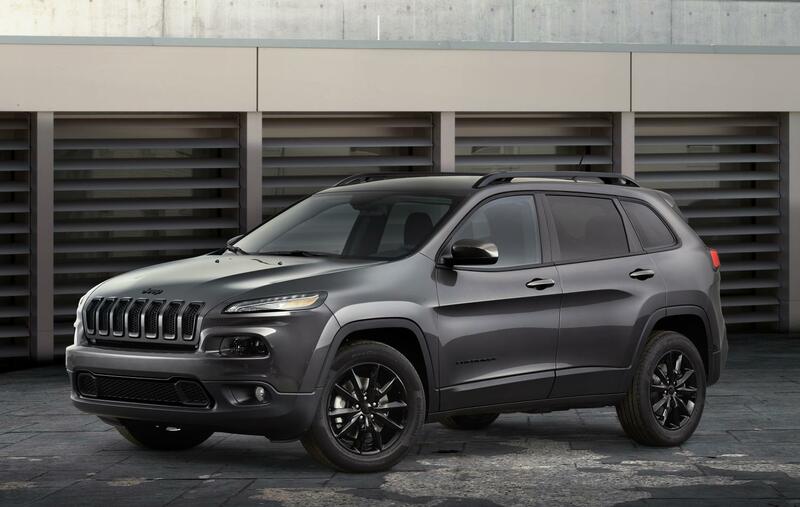 I have made no secret that I’m a fan of the 2014 Jeep Cherokee, but it’s quickly becoming obviously that I am not the only one. And for good reason. Sure, it looks great—sleek, charming, modern, but it’s also efficient, powerful and both easy and fun to drive. The designers and engineers went above and beyond to put together state-of-the-art, contemporary version of a Jeep classic that will not disappoint even the most die-hard of Jeep fanatics. If you haven’t at least taken this vehicle for a test drive, you are missing out. 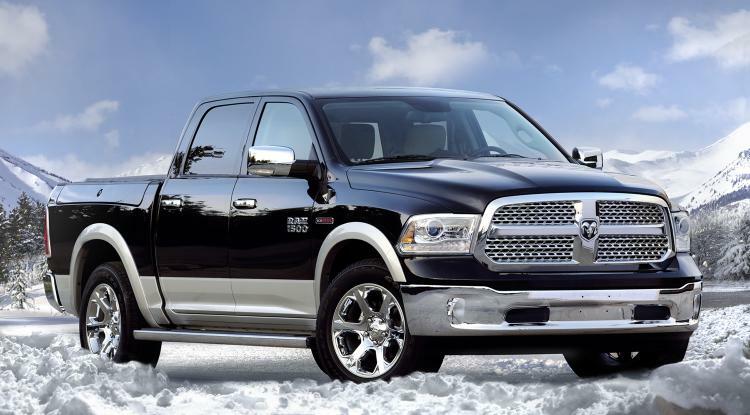 When the 2013 Ram 1500 redesign hit the market, it was a runaway hit. But the Ram engineers weren’t done. They had more to give. So, on the 2014 Ram 1500, they gave us an available all-new 3.0L EcoDiesel engine that achieves an unheard-of 27 highway mpg. With 420 lb-ft. of torque and 9,200 pounds of towing capacity, but all the interior comforts of some of its more luxurious sedan “cousins” in the Chrysler Group lineup, the only real debate may be whether it’s a work truck or perfect for a Sunday drive. Keep the all-new 2014 Jeep Cherokee and the 2014 Ram 1500 in mind when you’re shopping for your next vehicle. And before you start shopping, apply for financing online with Chrysler Capital. You can access the application from any computer, tablet or mobile device. It’s short and easy to complete. And most important, you’ll have your results in just seconds!